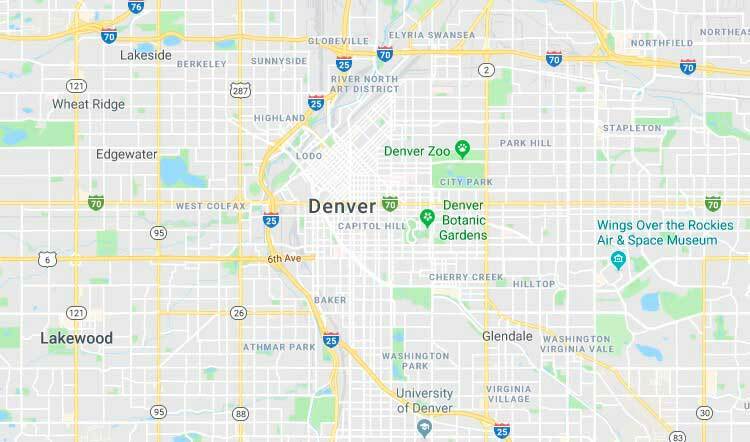 Bio-One specializes in all types of extreme cleaning including blood, unattended death, homicide, suicide, hoarding, and feces cleanup throughout Denver and surrounding areas. Our clients choose us for our proven expertise in providing prompt, professional crime scene clean up services and restoring property to its original condition. Bio-One specializes in all types of clean up including blood cleaning, death cleaning, murder clean up, suicide clean up, crime scene clean up and homicide clean up in the Denver Area and throughout Colorado. 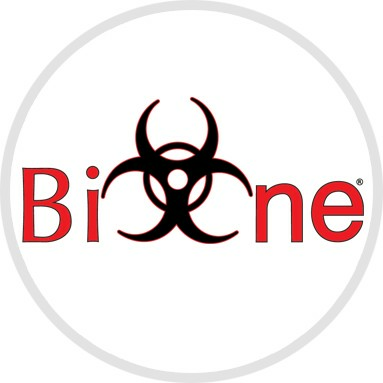 Bio-One services all types of trauma, distressed property, and biohazard scenes in communities throughout Denver Area. Gregg and Cheryl Chiasson are active, experienced business owners in the Denver area. They find fulfillment serving the community, providing jobs, and supporting non-profit organizations. Owning a Bio-One franchise is a natural fit to their values and mission of service to others. They hire team members who share these values, a key element in helping families experiencing a tragedy. Their son Sean, an outdoor enthusiast, resides in Bend, Oregon where he works as an accountant at a vineyard as well as a climbing and adventure guide. Their son Kyle, also an entrepreneur, lives in Denver and owns a successful water damage restoration business (Best Option Restoration). Gregg, having served in the ambulance industry for 30 years, is experienced in emergency response and understands the needs of a family experiencing a trauma. He spends his spare time mentoring youth and supporting several non-profits. Cheryl’s career in hospital marketing also gives her insight to the needs of a family in crisis. She finds joy in helping others both personally and professionally. Cheryl excels at listening to people, recognizing their needs, and finding ways to meet those needs. COPYRIGHT© 2018 Bio-One Denver. ALL LOCATIONS ARE INDEPENDENTLY OWNED AND OPERATED.